Anne Morrow Lindbergh and her aviator husband, Charles, attracted attention on an order comparable to Princess Diana. The golden couple couldn't go out in public without being mobbed. The kidnapping and murder of their first child was called "The Crime of the Century" and spurred legislation that categorized kidnapping as a federal crime. 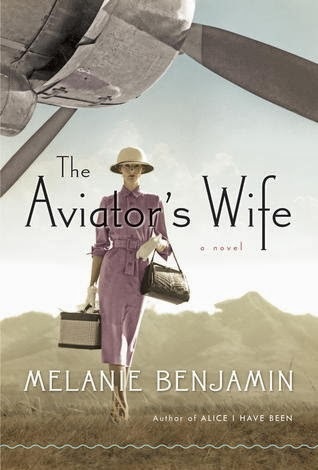 Melanie Benjamin is adept at using the well-documented facts of their lives, putting the reader inside Anne's life with her famous husband.